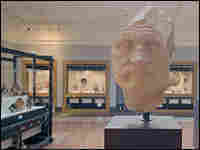 The Getty Villa, which houses the Getty's collection of Roman, Greek and Etruscan art, reopened in Malibu after a renovation. 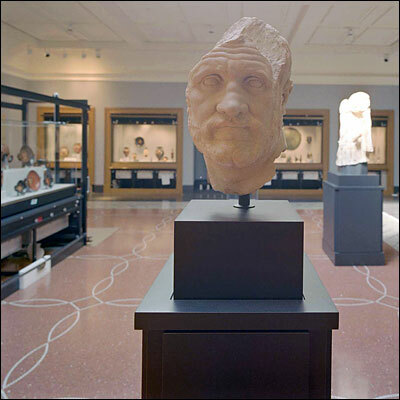 The villa has a legal cloud hanging over some items in the collection, and former curator Marion True is on trial in Italy for her role in what the Italians claim are stolen items. Men in Antiquity gallery in the J. Paul Getty Museum at the Getty Villa in Malibu, Calif.